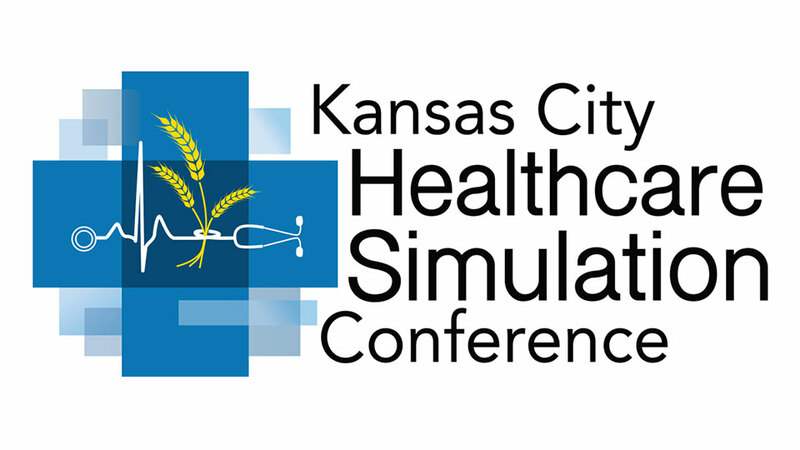 JCCC is hosting one-day conference for healthcare simulation professionals from across the country. Featuring keynote speakers Walter Eppich, MD, PhD, and William C. McGaghie, PhD, Northwestern Simulation and Feinberg Academy of Medical Education, Northwestern University Feinberg School of Medicine. Sessions will be held in the Capitol Federal Conference Center in the Regnier Center and in the Hudson Auditorium of Nerman Museum of Contemporary Art.